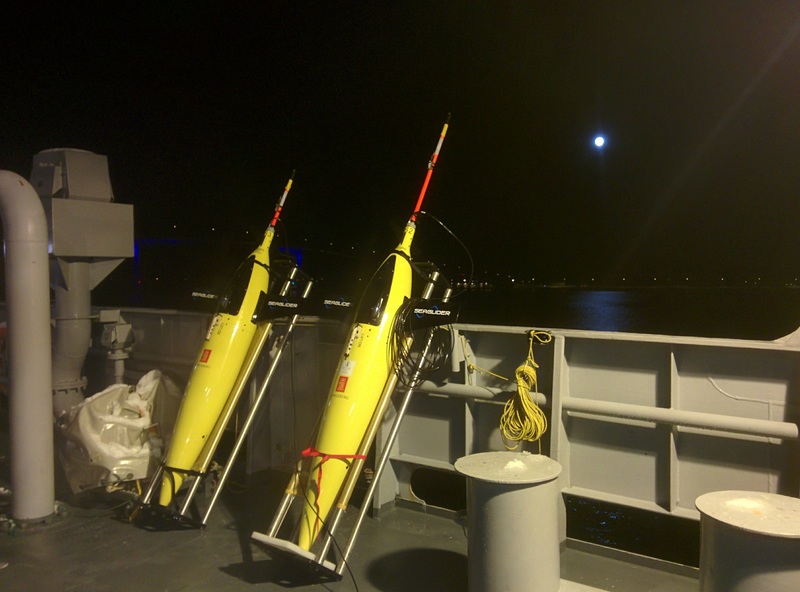 The Lofoten Basin eddy: Three years of evolution as observed by Seagliders. J. Geophys. Res. Microstructure Measurements from an Underwater Glider in the Turbulent Faroe Bank Channel Overflow, Journal Of Atmospheric And Oceanic Technology, 31, 1128-1150, 2014.